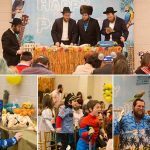 « Adar A Time to Increase – Thinking Breiter! 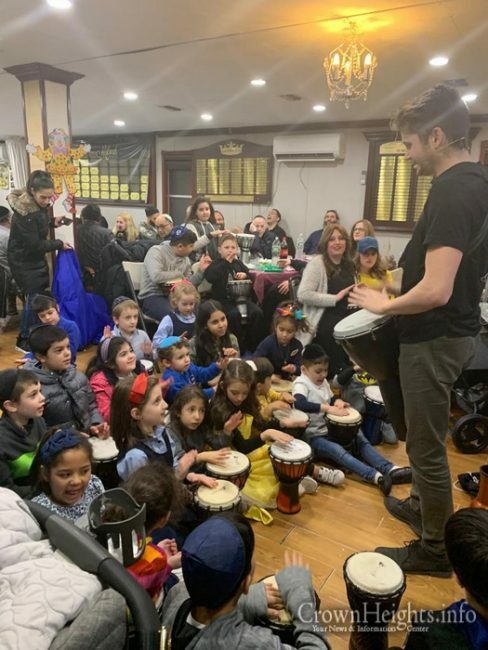 Headed by Musical IQ, the energetic crowd participated in a exceptionally interactive Drum circle that had everybody, adults and children alike, drumming to the beat. 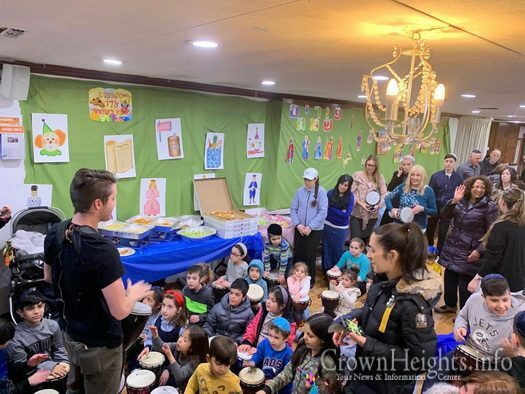 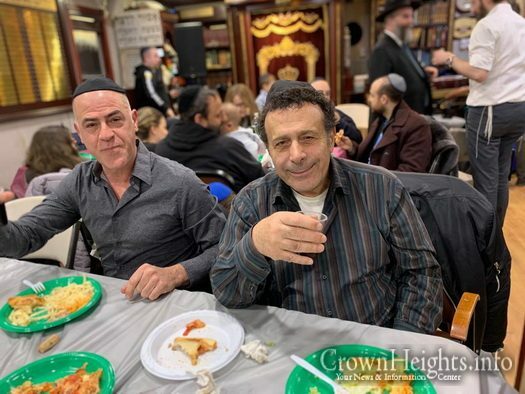 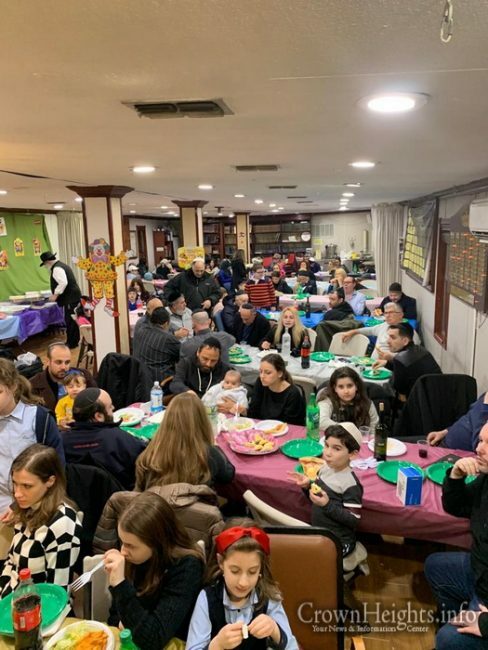 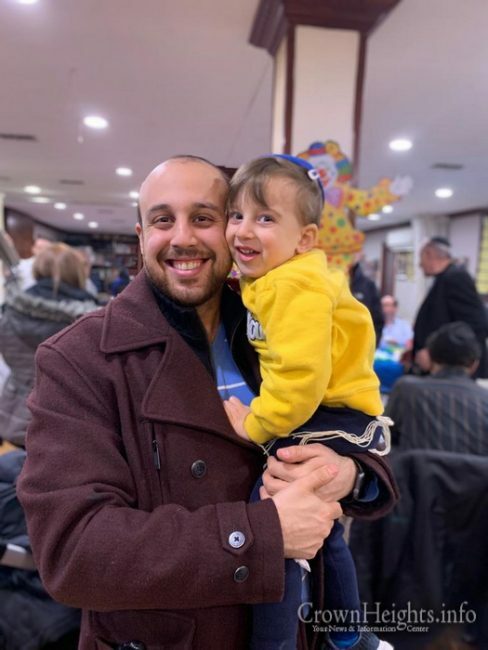 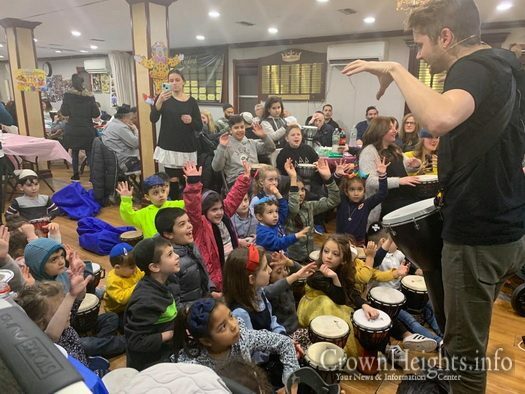 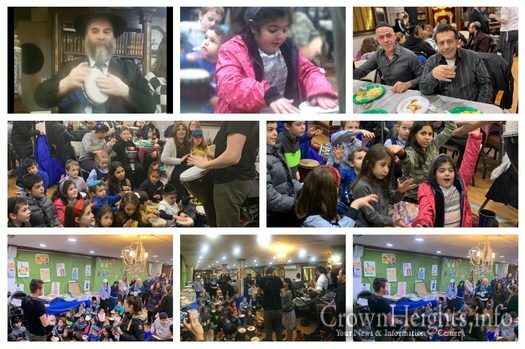 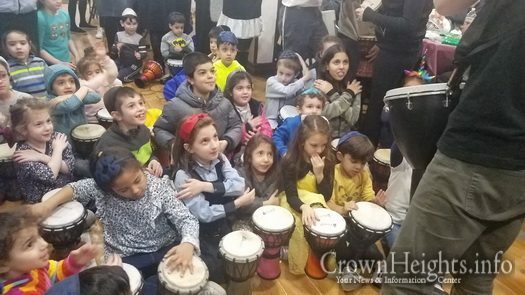 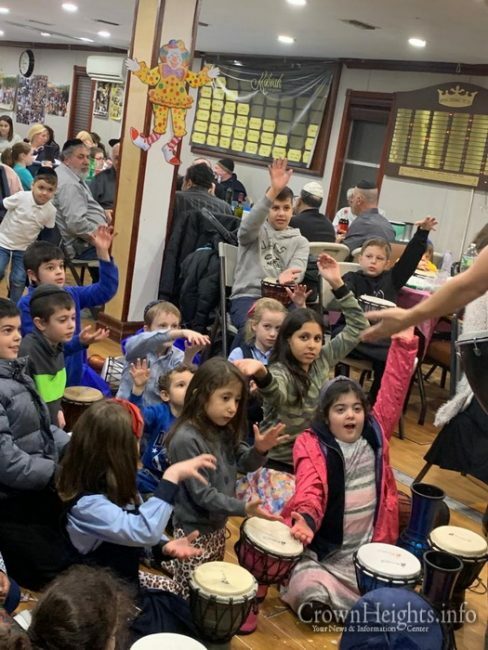 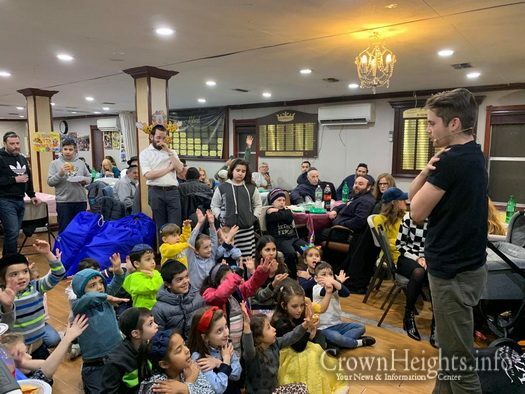 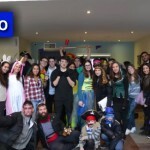 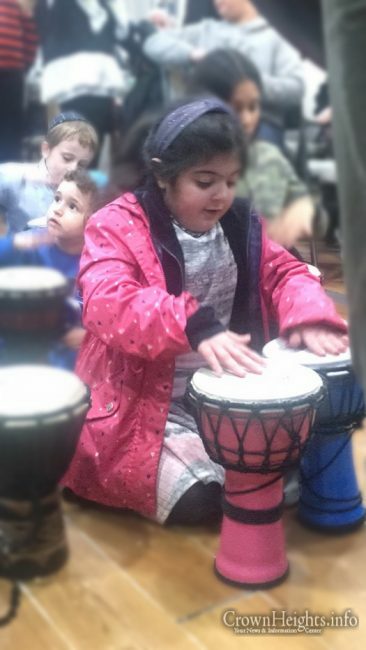 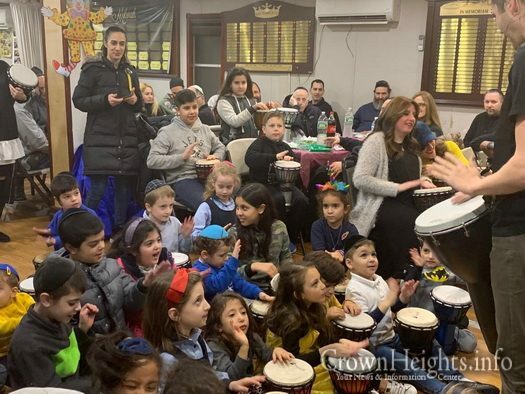 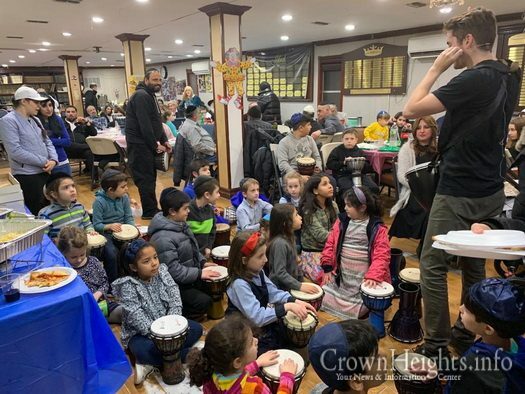 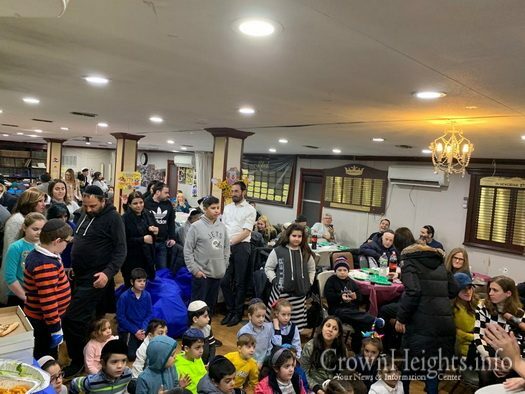 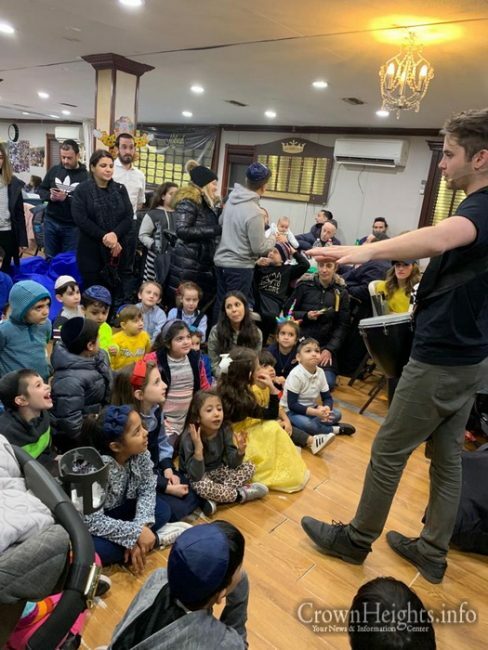 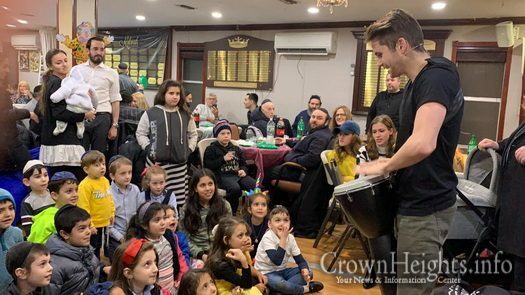 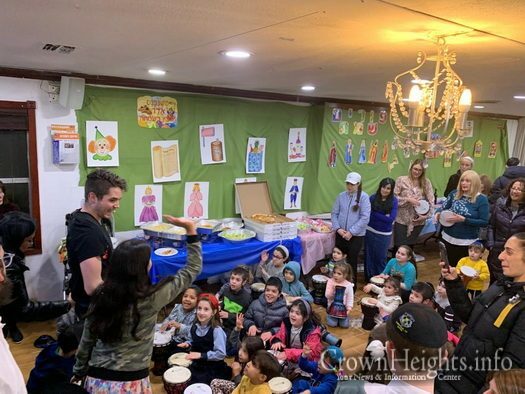 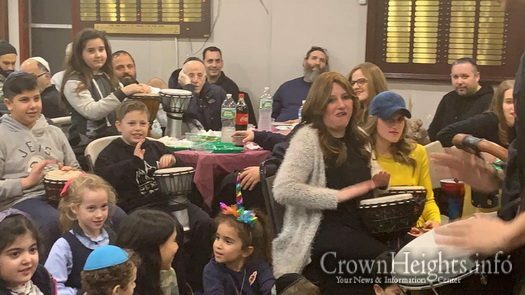 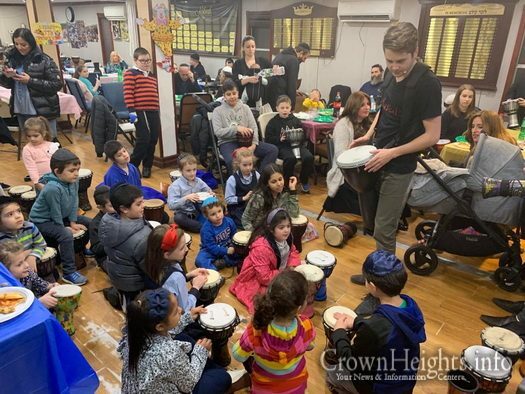 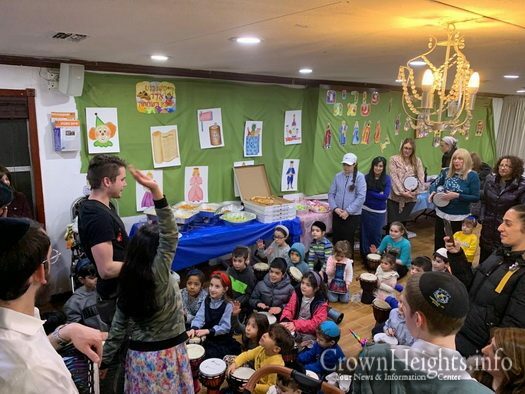 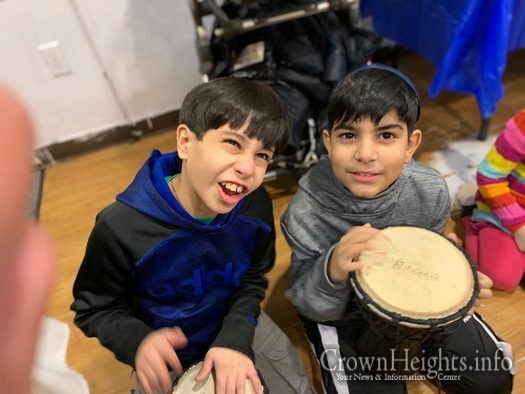 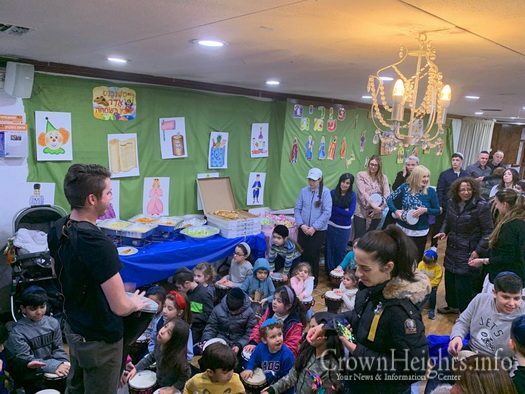 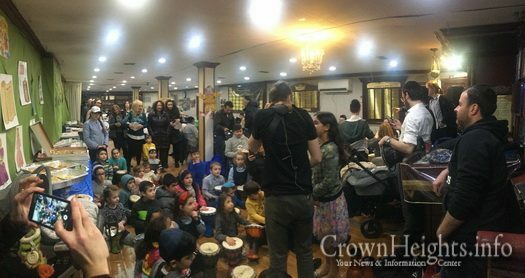 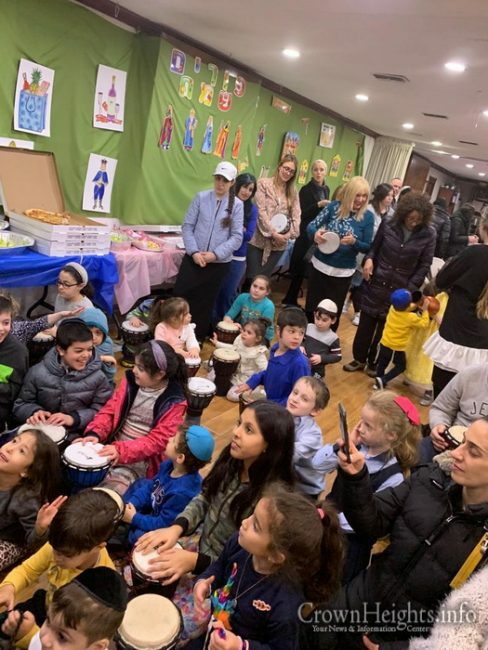 It was a Unique and engaging communal experience for everyone that truly put them in the Adar spirit. 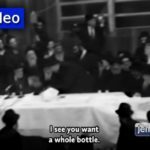 MAY YOU HAVE THE STRENGTH TO CONTINUE TP ALWAYS GIVE THE REBBE SO MUCH NACHAS! 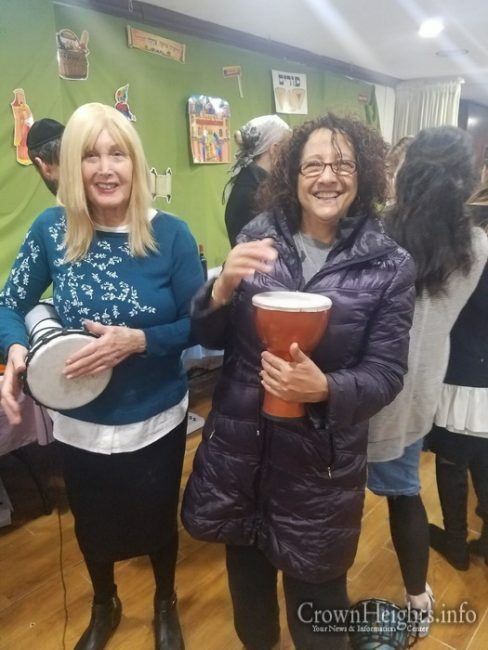 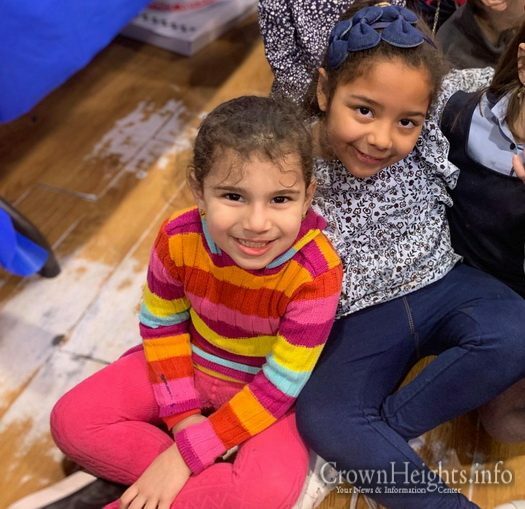 We love our Rabbi and Rebbetzin!